For musicians to attain the level of peak performance that they know is within their reach, they need to do more than spend time in the practice room. The most accomplished and healthiest musicians lead a balanced and satisfying life in which they place equal emphasis on three areas of musicianship: physical technique (body); analysis and knowledge (mind); and musicianship and creativity (soul). By integrating all of the parts of this triangle, you can learn to communicate creatively and with seeming effortlessness during performance. 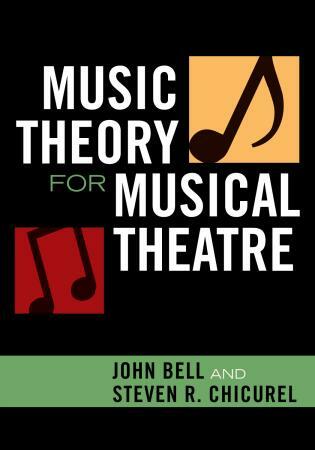 Organized into four main parts, this book first explores the mind-body connection and then separately discusses the mind, body, and soul of musicians, scholars, performers, and teachers of all voices and instruments. By delving into research literature in both sport psychology and music, you will learn to use mental rehearsal and imagery away from your instrument and deliberate practice at your instrument. You will also learn such relaxation techniques as meditation, centering, stretching, and deep breathing. Drawing on findings from scientific studies, particularly in the area of sports medicine, McAllister offers practical tools for your practice, performances, and daily routine. By learning these techniques, you will also find enhanced confidence, concentration, endurance, and control over your own music-making. Lesley Sisterhen McAllister is associate professor of piano and director of piano pedagogy in the School of Music of Baylor University, Waco, Texas. She regularly publishes in American Music Teacher and previously served as the chair of the editorial board for the Music Teachers National Association E-Journal. 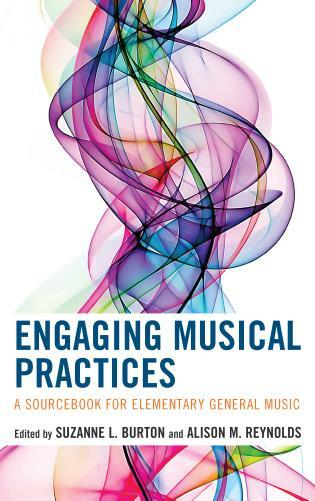 With its multifaceted and holistic approach, McAllister's book is a welcome contribution to the field of music performance and pedagogy. Informative, practical and comprehensive in her approach, the author successfully weaves together the relationship between mind and body in patience and performance. ... The lists of resources are outstanding. ... 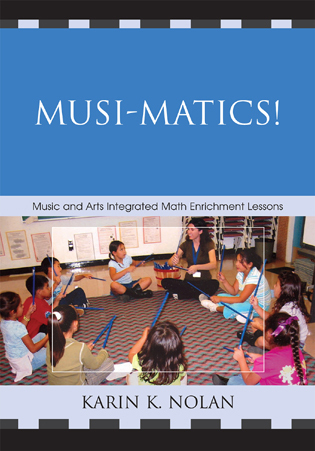 The many strengths of this substantial text include its broad scope, generous discussions of supporting research, student self-assessments and emphasis on patience techniques away from the instrument. 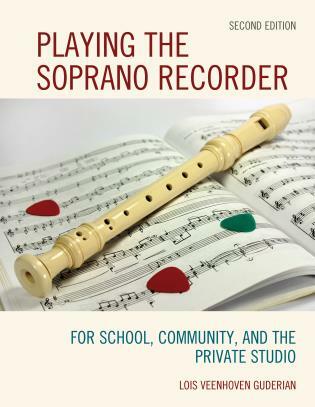 Because of its leading-edge approach to interpretation of the body and mind, it will be a welcome addition to the library of any musician or teacher. Musicians have become increasingly aware of the importance of physical and mental health and their connection to comfortable and communicative performance. In her comprehensive volume, The Balanced Musician, McAllister has gathered diverse topics on mind-body interaction in one comprehensive package of discussions, exercises, and questions to ponder. Each subject in this invaluable resource is extensively researched, with citations abounding. Nothing is left without a full definition or a reason for inclusion. . . .The author’s background and areas of expertise have led her to deftly target three types of musicians. Students will read the book from cover to cover, working diligently through each exercise, completing all assignments, and hearing and feeling significant changes in their ease of performance. Teachers will use it as a resource, picking and choosing chapters that pertain to specific areas of need, appreciating its influence both on their students and on their own performances. Professional musicians will re-evaluate their performance processes and discover helpful exercises to enhance their skills. 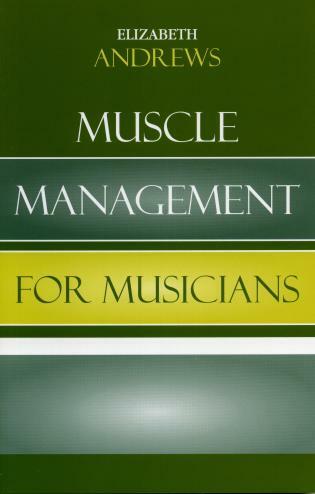 This volume is a must-have for the performing musician. This book shows how the mind responds under pressure and uses anxiety to advantage. Basing much of her research on sports psychology, the author identifies the problems of nerves, tension, self-doubt and other limiting thinking patterns. Things as diverse as a solid grounding in theory and musical analysis, diet, sleep and exercise can help us become ‘profoundly thoughtful musicians’. Just about everything there is to know about the demands of performing is covered, with aids for reflections, extra reading and suggestions for teachers included. A balanced musician ‘manages to be both relaxed and dynamic during performance but also maintains a healthy balance in all areas of life’. 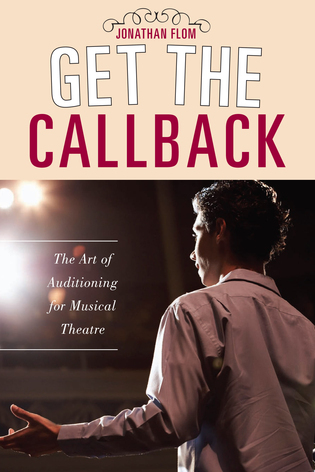 This book is a must for every teacher and student who wants to get the best out of performing. A significant and major contribution to the literature on mind and body awareness in music performance! 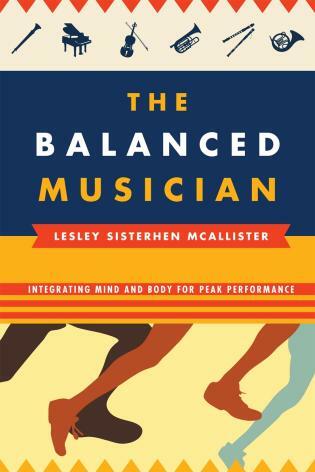 With The Balanced Musician, Lesley McAllister offers a comprehensive, logical, and highly informative book that should take its place as the major work to date in this area. It should serve well piano teachers, instrument and voice faculty, general music instructors, college and university music majors, and professional performers–in fact, anyone seeking a healthy approach, mentally and physically, in his or her performance area. The scope of the volume is a remarkably comprehensive, with sections on the mind-body connection, performance psychology, sport psychology, cognitive strategies in performance, mental characteristics of peak performers, mind-to-muscle relaxation techniques, and much more. Musicians are hungry for this information, and McAllister delivers. Inviting and engaging to read, The Balanced Musician is a major contribution! 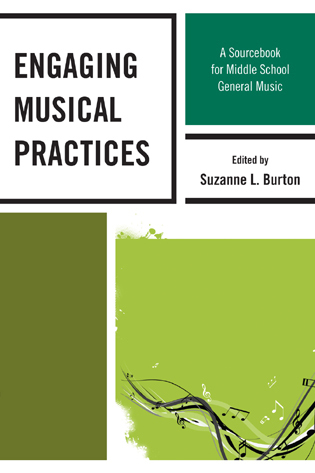 Dr. Lesley Sisterhen McAllister has created an exciting sourcebook of information vital for every musician who strives to understand the crucial connection of the mind and the body in musical preparation and performance. 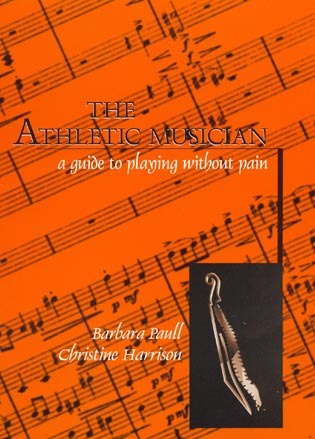 In The Balanced Musician, she not only explores theories behind this important mind/body connection but provides the musician reader with valuable and practical practice techniques and advice for achieving such a balanced approach to learning and to performing. This book is an invaluable addition to every teacher’s bookshelf, as well! Musicians have acknowledged the importance of understanding the body/mind connection in staying healthy and its vital role in being able to enjoy a lifetime of effortless and joyful music-making. More recently, musicians are recognizing that focusing on the “whole” person is crucial to realizing their musical potential and helping their students maximize their innate abilities as performers. This remarkably comprehensive book introduces readers to up-to-date mind and body topics, strategies and resources, which range from audiation to yoga, the hemispheres of the brain to the Yerkes-Dodson Law. In The Balanced Musician, McAlister offers priceless insights into what today’s musicians need to build successful performing skills and enable them to fully achieve their aspirations. 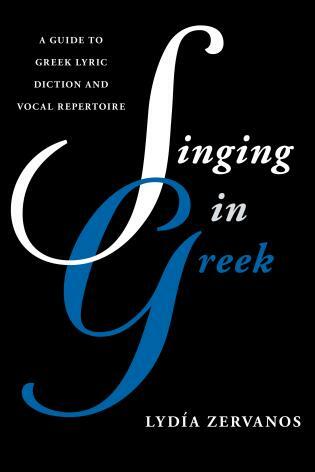 It is a significant addition to the pedagogical literature and deserves a prominent place in every musicians’ and music school’s library. 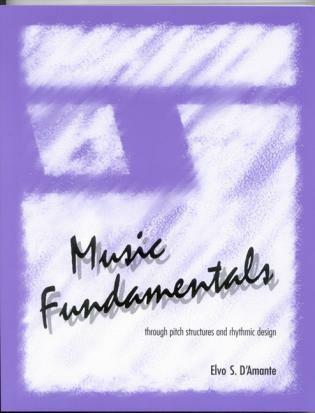 With terms, questions for reflection, and assignments at the end of each chapter, this book may be used as a textbook for a course or as a supplement to music lessons. Both novice and experienced performers alike will learn ways to meet career demands and reach their full potential. Appendixes at the end of the book contain worksheets, scripts, questionnaires, self-evaluation forms, and journal entries that help you to individualize your work. Every musician who spends countless hours practicing deserves to learn these techniques, which will forever change the way you approach both practice and performance.